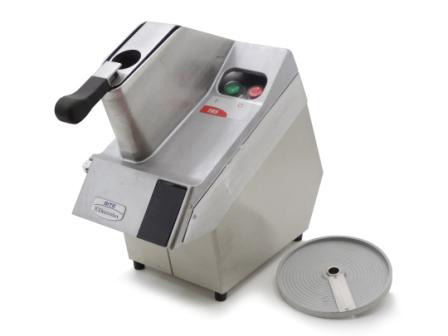 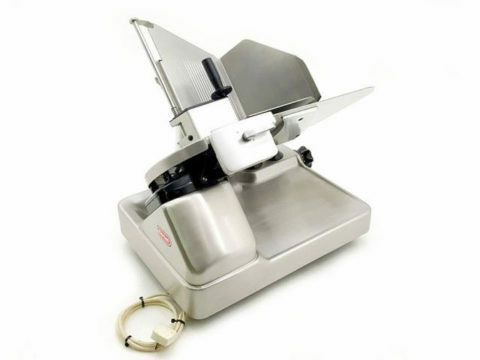 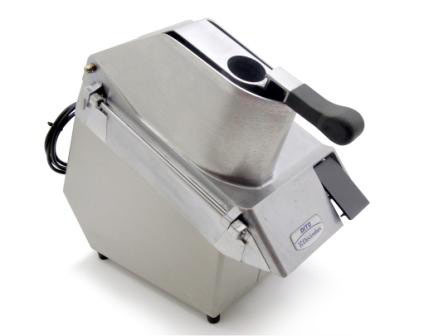 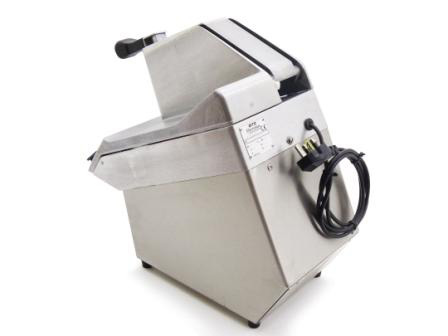 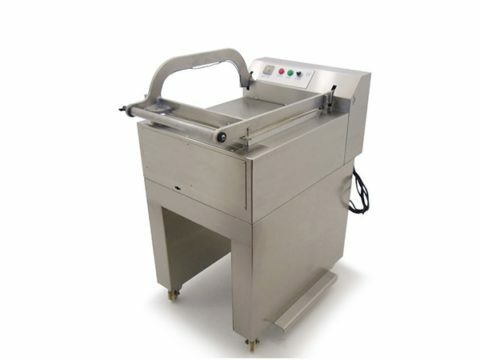 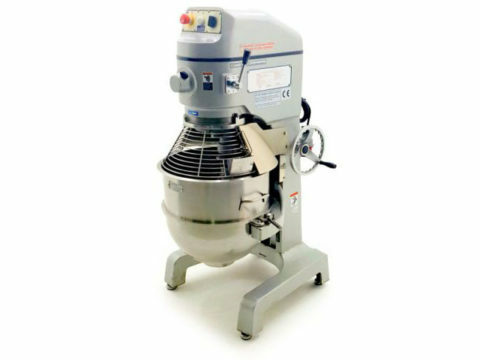 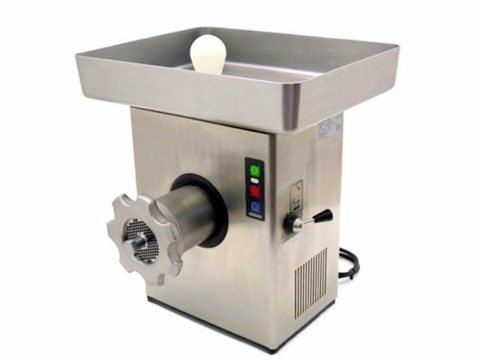 The Dito TRS Veg Prep is a table top machine ideal for slicing, chipping and dicing of fruit & vegetables. 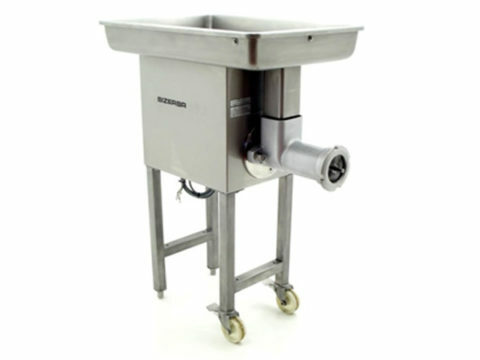 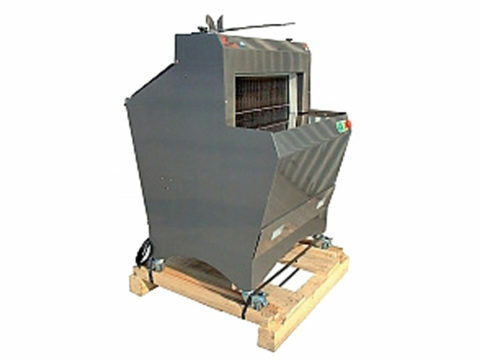 Easy to use & can handle large and small throughput with equal ease. 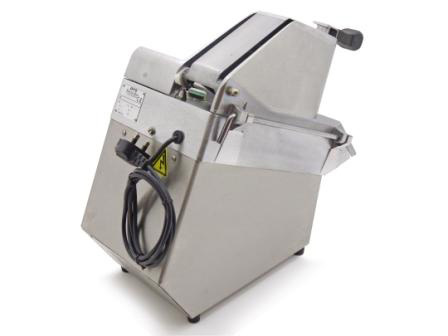 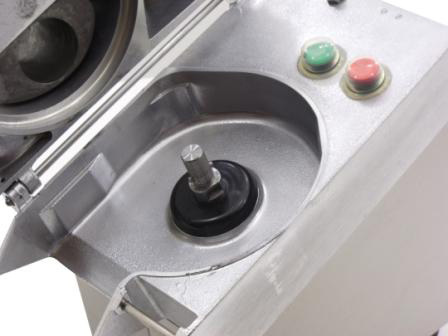 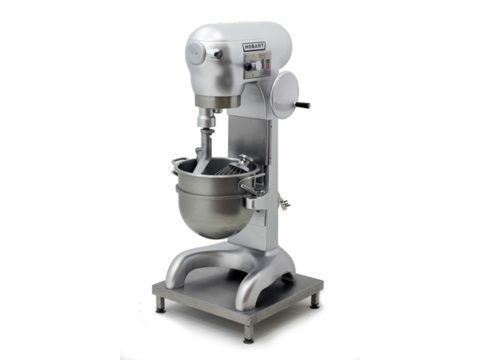 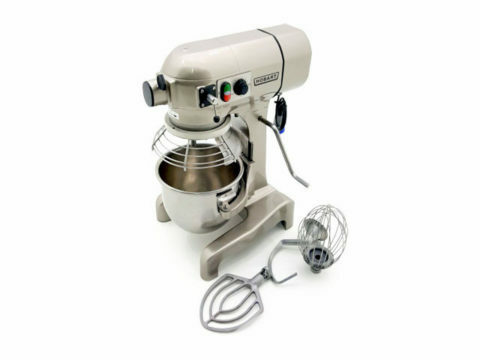 This has been fully refurbished by our engineers and is in perfect working order.